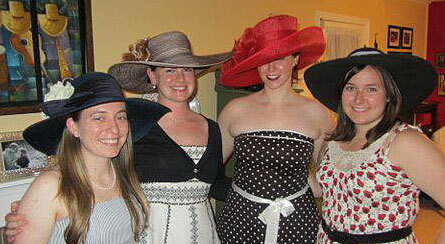 LADIES SHOWING THEIR HAT-A-TUDE HATS AT THE RACES! 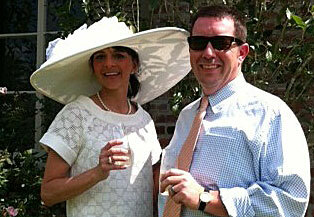 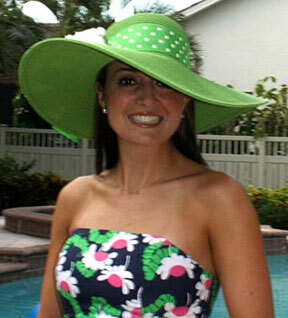 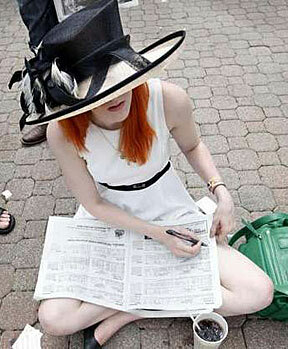 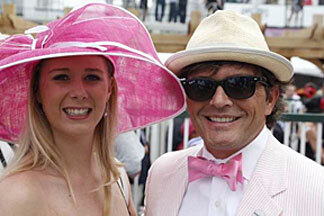 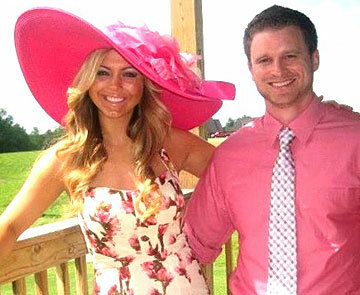 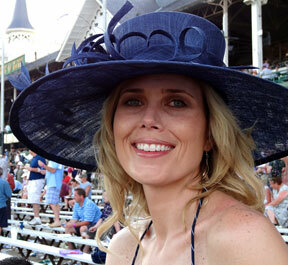 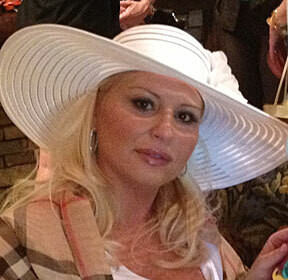 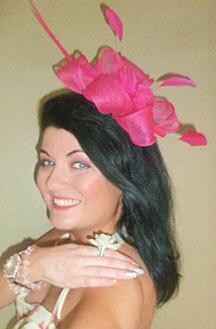 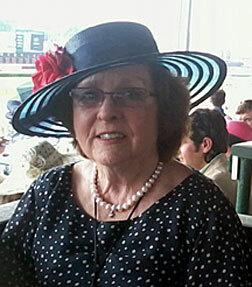 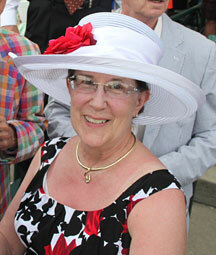 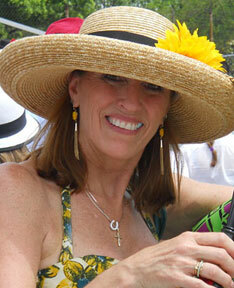 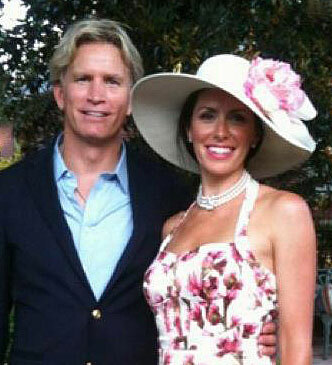 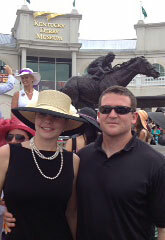 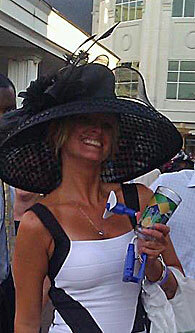 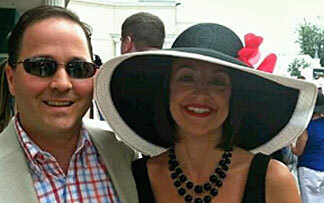 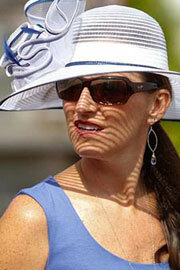 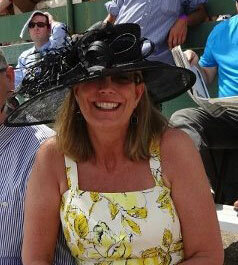 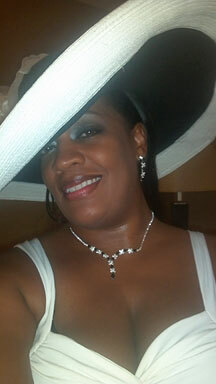 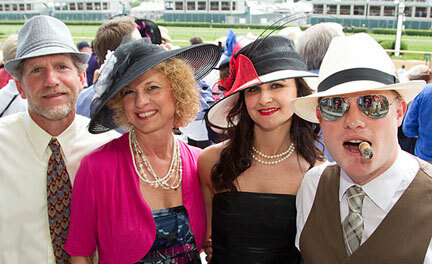 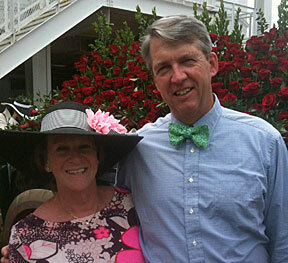 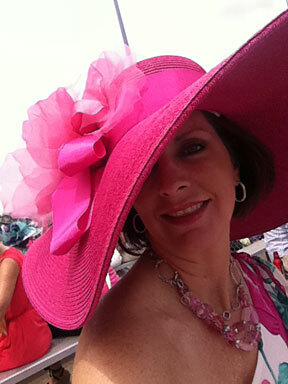 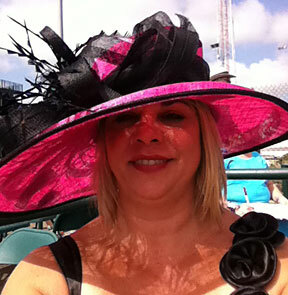 Click Here to Go to the Derby Hat Online Catalog to find Your Hat! 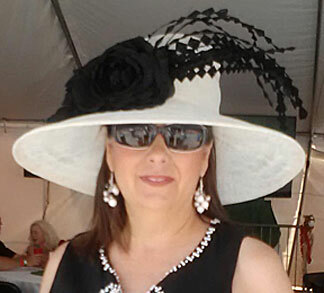 Lovely ladies in their HAT-A-TUDE Derby hats have been so kind as to share their pictures from the Derby, races and parties. 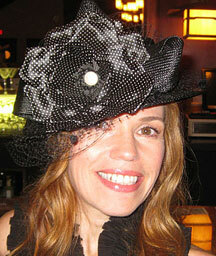 Real women in Hats! 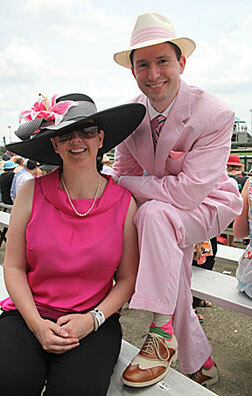 I hope this helps you with the big question: What should I wear to the Derby?